Now that I have had over a month of cold weather under my belt, I feel comfortable talking about the Sealskinz Halo Winter Glove. The onset of Minnesota’s winter is probably colder than most peoples harsh winter months, so I feel that this mid-term review is probably a great indicator for 90 percent of America ’s riding needs. I think we all agree, the major selling feature for any winter glove is warmth and this glove has that in spades. I have ridden well into the mid-teens and never once wanted for more insulation. Considering these gloves are a full five finger glove and lightweight, the fact that they are warm is unparalleled. Overall the gloves breath well, fit well and have a great amount of flexibility. I like the large Velcro flap that acts as the wrist closure and the palm material’s tacky grip on the bar. The lighting system is one of the selling features for these gloves, but sadly it didn’t perform as stated. While the lights are bright their position on the glove doesn’t lend to amazing visibility. However, they do offer a really cool look when signaling your turns. Sadly, for me, one of the blinkers didn’t start well and didn’t last long. 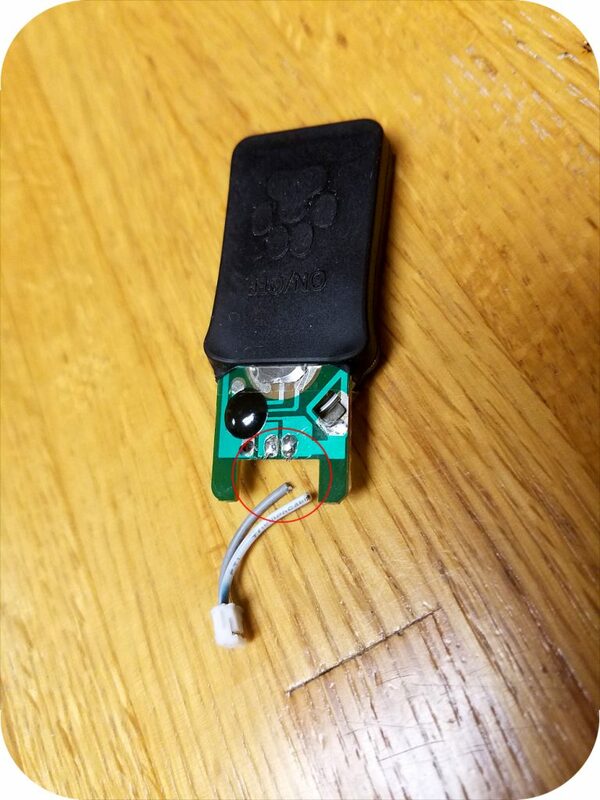 The bracket that holds the battery was loose from the factory and led to intermittent function. I was able to readjust the bracket (read bent) and the light functioned well. Unfortunately, maybe due to my work the wires broke free from the switch. With the lighting system aside, these gloves have been amazing. 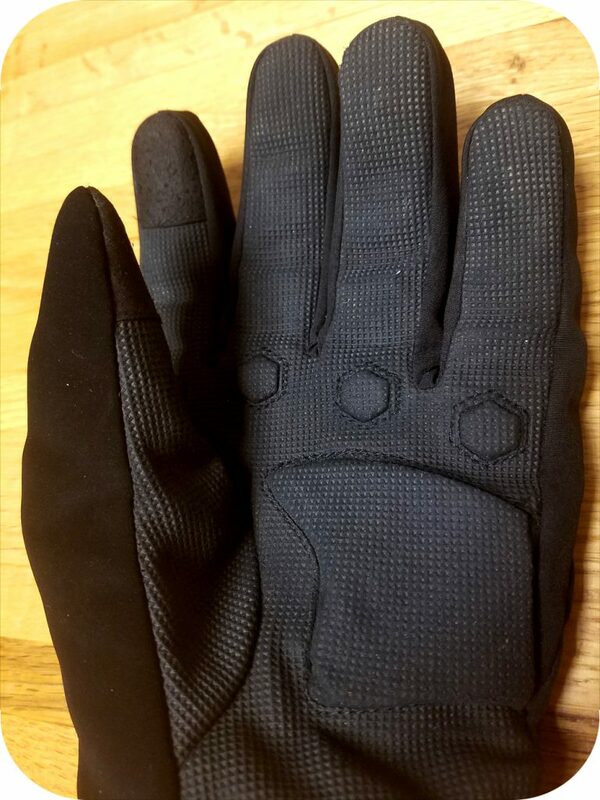 Considering that the Sealskinz Glove is known for warmth and not electronics, this makes sense. I’m planning on riding these gloves right up until they can’t insulate anymore. So far they have done a better job than any of the dozen or so gloves I have sitting at home. I also hope to see how long the palm material stays grippy. That palm is starting to show some signs of wear, but overall, they are well intact. 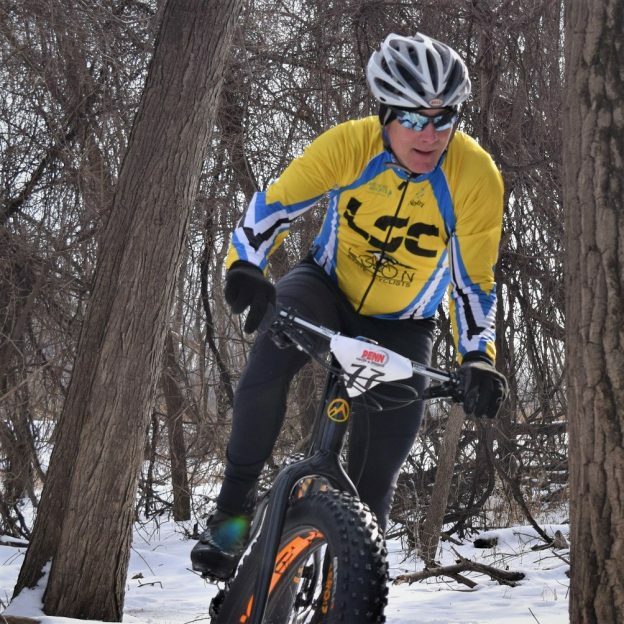 This entry was posted in News and tagged #mtb, bike minnesota, bike riding winter, cold weather glove, fat bike, fat biking, glove, Halo Glove, Minnesota River Bottoms, penn cycles Get Phat with Pat, ride your bike, sealskinz, sealskinz halo, Sealskinz Halo Glove, Warm Gloves, waterproof glove, winter commuting, winter fat biking, winter glove, winter gloves, winter riding, winterprof glove on December 9, 2017 by John Brown.